WONDERFULLY CUSTOM EXECUTIVE HOME. 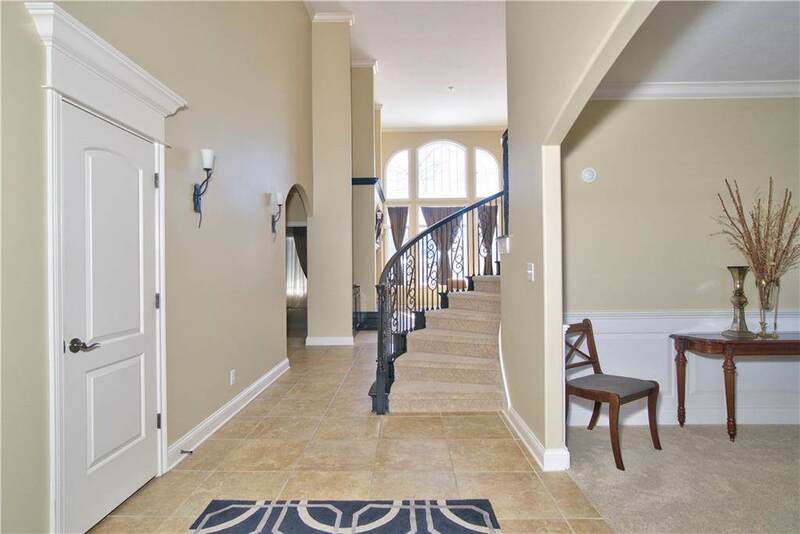 FROM ENTRANCE TO DUAL STAIRCASES THIS HOME HAS THE EXTRA UNIQUE TOUCHES YOU HAVE BEEN LOOKING FOR. 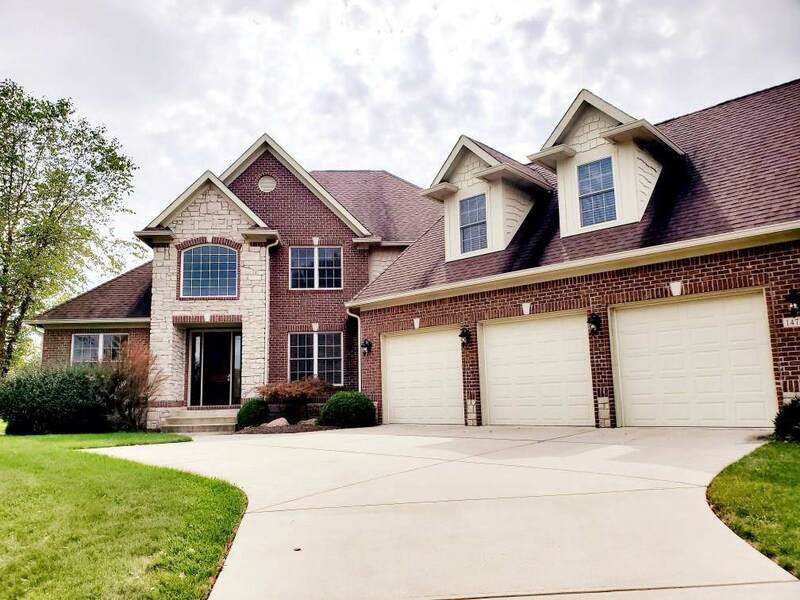 IMAGINE ENTERTAINING IN THIS HOME BUILT TO IMPRESS W/MASSIVE KITCHEN, TWO STORY GREAT ROOM & AN ISLAND BIG ENOUGH FOR EVERYONE. 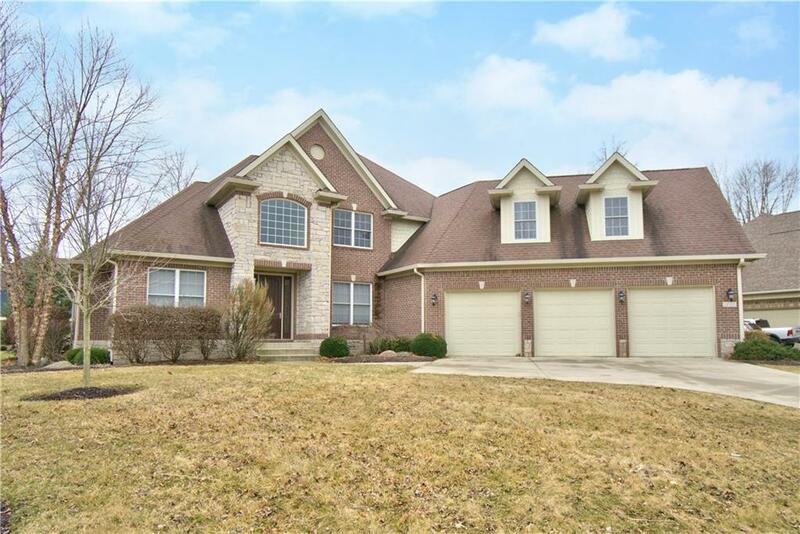 MOVING UPSTAIRS EVERY BEDROOM INCLUDES WALK IN CLOSET, MASSIVE 5TH BEDROOM/BONUS ROOM W/FULLBATH AND BACK STAIRCASE FOR EASE OF FAMILY LIVING. OWNER'S SUITE ON MAIN LEVEL INCLUDES TRUE SPA LIKE BATHROOM W/JUCUZZI TUB, TRAY CEILING & LOT'S OF NATURAL LIGHT. LOWER LEVEL INLUCDES FULL BAR AND 6TH BEDROOM W/FULL BATH. BEAUTIFUL NEIGHBORHOOD W/POOL/BASKETBALL COURTS. 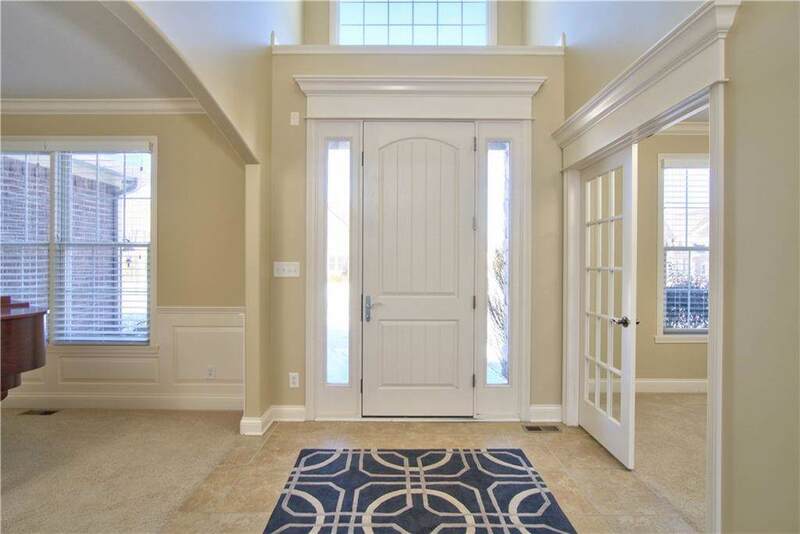 LOCATION CLOSE TO SCHOOLS, PARKS, RESTAURANTS AND ENTERTAINMENT.